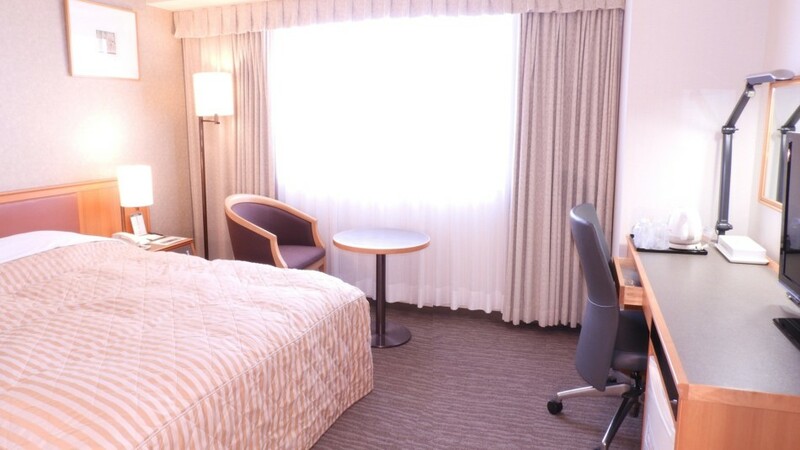 Our guest rooms are designed to offer healing from your busy schedule of the day. 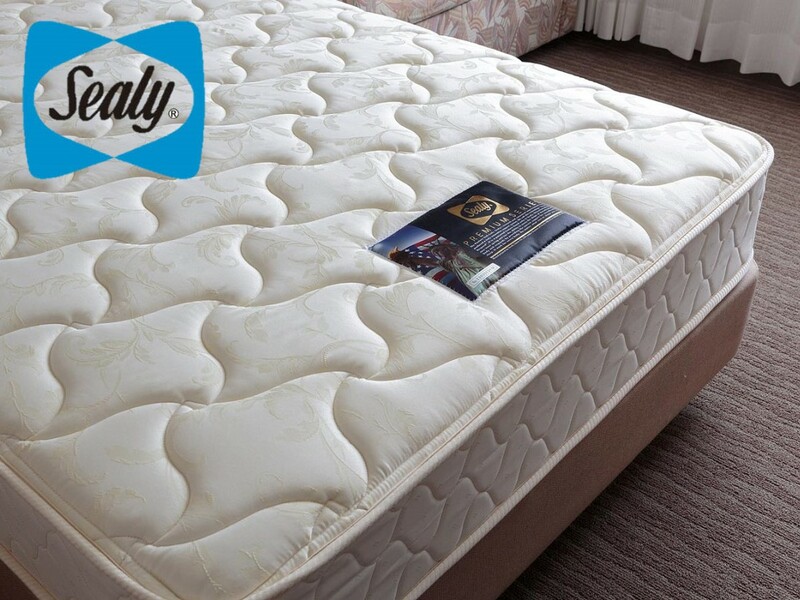 ■"Sealy bed" has been selected by a number of First-class-hotels around the world because it offters the standard way the world sleeps. 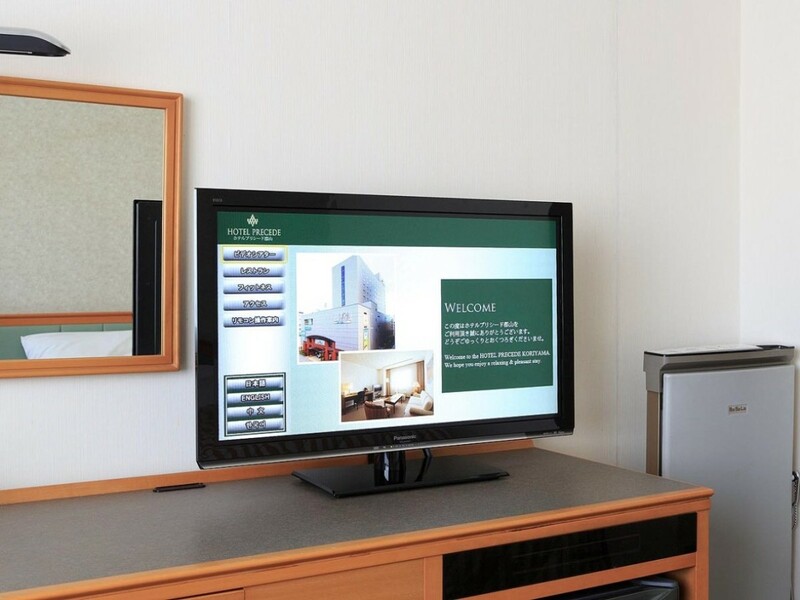 ■All guest rooms are equipped with a 32-inch widescreen LCD TV and Internet access supported by opticail communication lines (wired / Wifi). 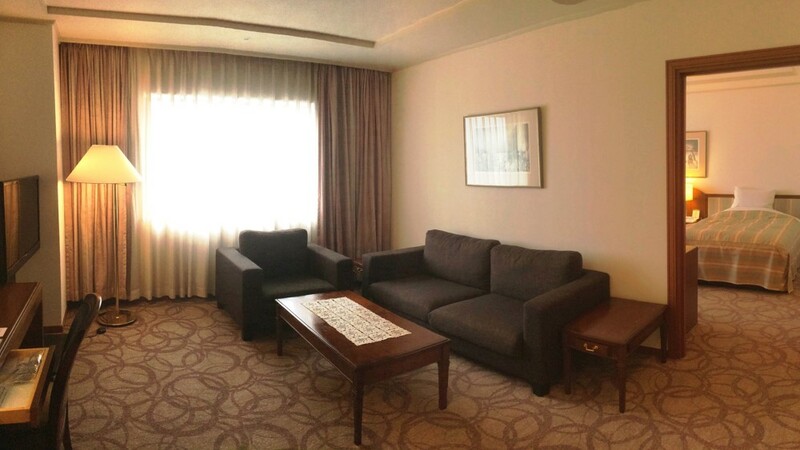 Even taking the width of the desk in the flat-screen TV, laptop and you have received the goods work. 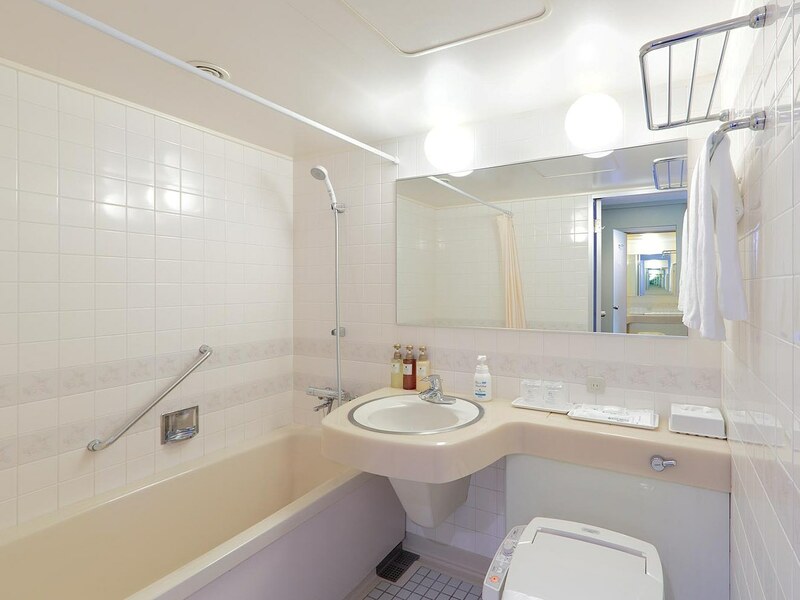 ■We have received good remarks from our guests for our spacious and comfortable bathroom. 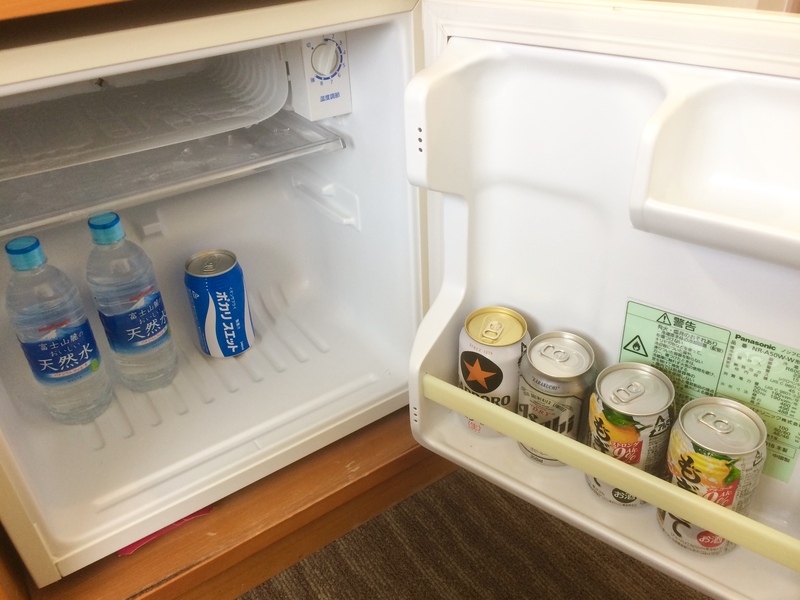 ■A wide-selection of drinks are avaible with convenient-store-price in our room fridge. Please use purposes such as travel or business. 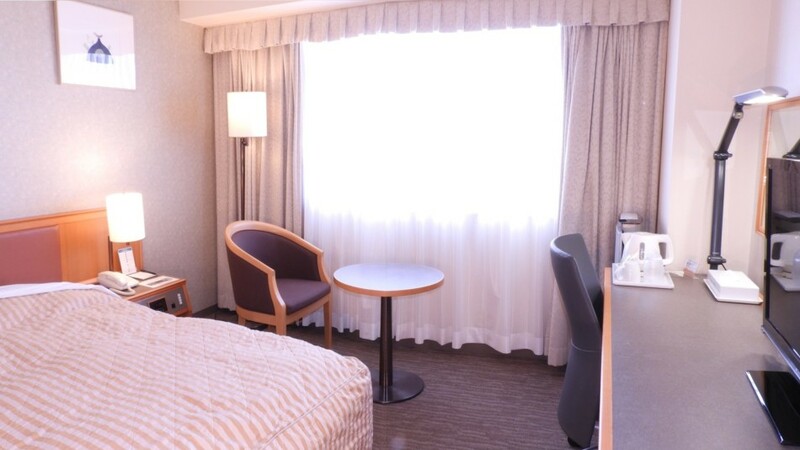 Standard single can also be used for [Semi-double room] for 2 people. Popular with families and couples. For a fun trip with family and friends. 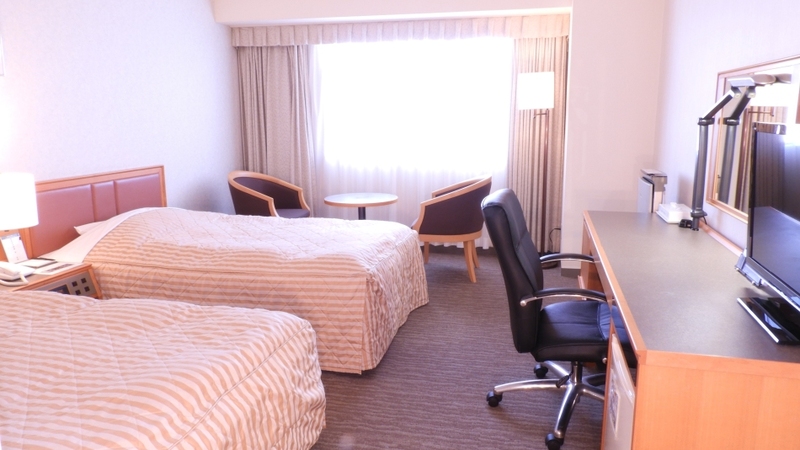 （※）For 3 people, you can prepare a sofa bed or an extra bed and use it as a [triple room]. For your Luxurios time of peace and relaxation.